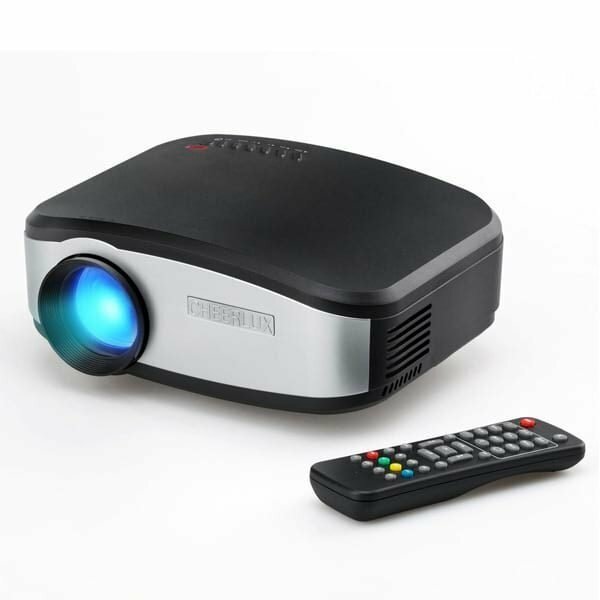 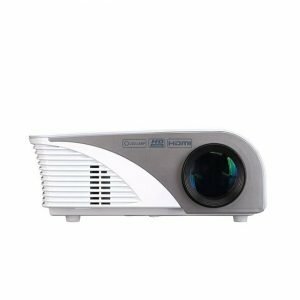 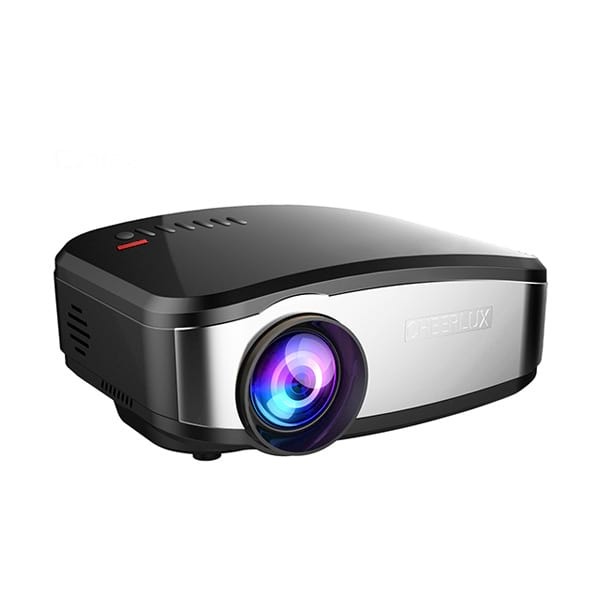 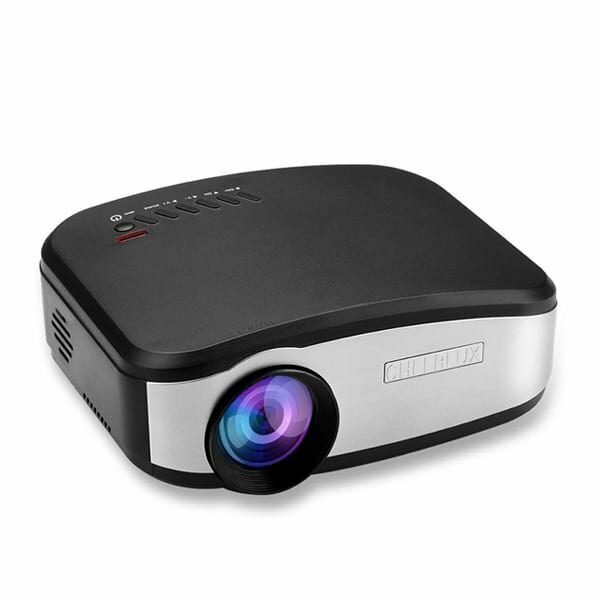 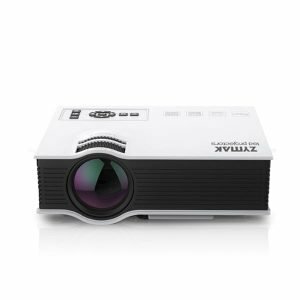 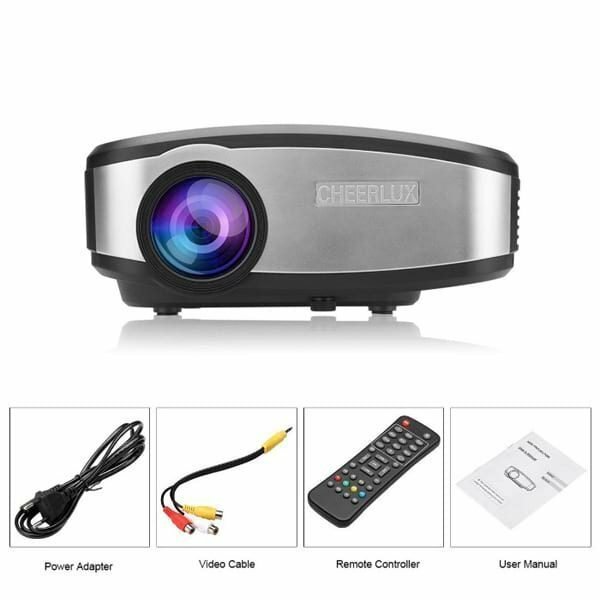 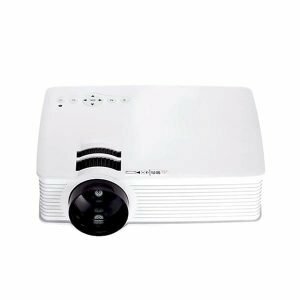 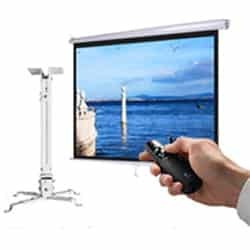 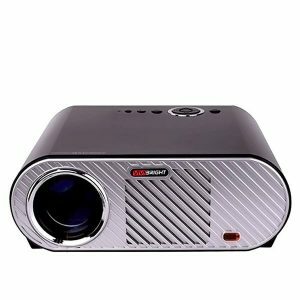 Nowadays Cheerlux C6 Projector is very popular in Bangladesh. 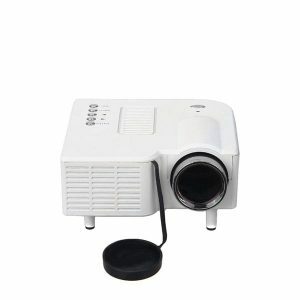 It is a mini projector with built in TV port. 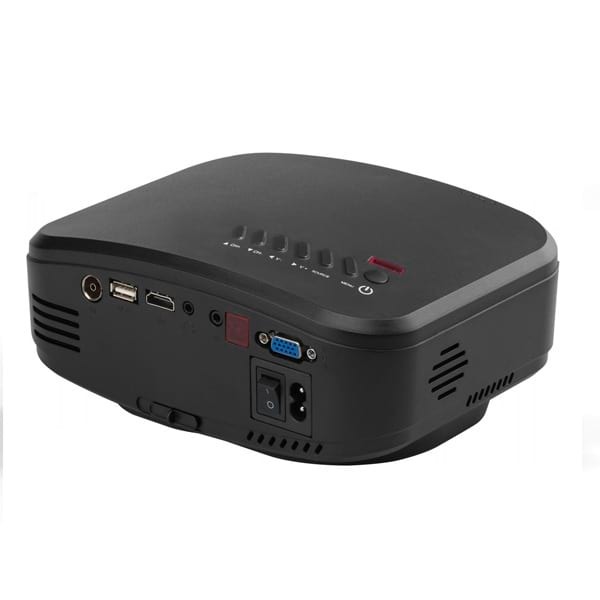 You can connect this mini tv projector to various devices. 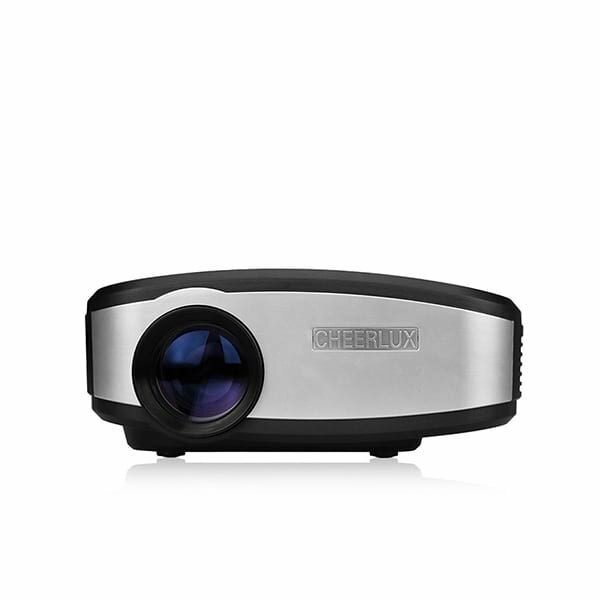 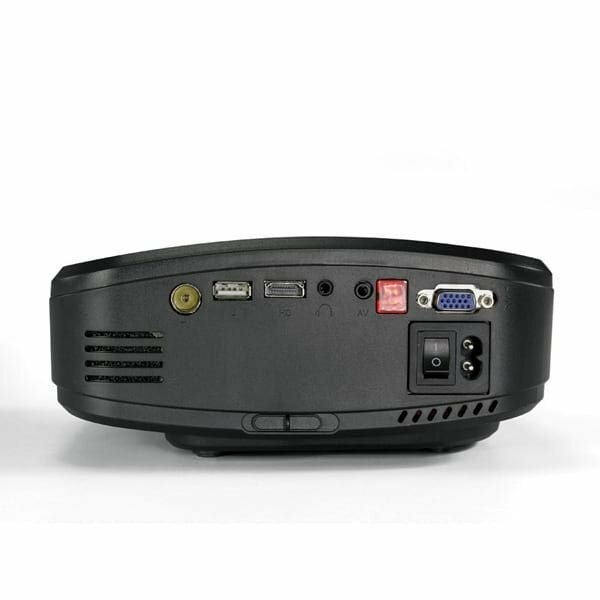 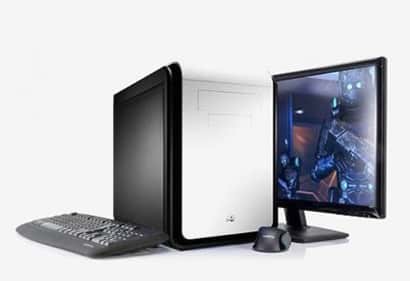 All the necessary ports like Dish/TV Port, HDMI, VGA, USB, AV (3 in 1) and 3.5mm audio out is available the c6 projector.